The Scottish Socialist Party is a significant part of the Yes movement and has been for twenty years now. That is because we advocate an independent socialist Scotland, a modern democratic republic, and we campaign for that prospect in those constituencies others cannot reach. We worked as hard as anyone to win a Yes majority in 2014 and continue to do so. To win that elusive majority however it is vital Scotland’s voters are shown the benefits independence represents rather than offered another version of the UK state governed from Edinburgh. The SNP’s Growth Commission Report bases itself on the same failed free market economics that have spawned insecure work, poverty wages, chronic indebtedness, austerity and widening inequalities, policies that have failed generations of working class people in Scotland. The central task facing the Yes movement today is to win a majority for independence by demonstrating how much better things can be for them with democratic self-determination. The Wilson Report completely fails that challenge. Worse it runs the risk of driving many of those energised to vote Yes in 2014 by a vision of hope, into the arms of an apparently radical Labour Party. And it contains little to win over working class voters who opted for No back then. It has been written to reassure bankers and businessmen that little will change with independence; that we will keep the pound, keep the neo-liberal economic dogma that has failed our people, keep the austerity imposed upon us by corrupt and reckless banking practices, continue with the privatisation of our public services and industries. It was this conservatism that cost us victory in 2014. Too many of our fellow citizens were put off by a message that apparently promised to keep the Queen, stay in NATO and maintain the same economic power relations that delivers such dis-benefits presently. If this Report is put at the heart of another Yes campaign we will lose again. The SSP will not join in such a mission. Rather we would campaign for independence as the way to transform Scotland and offer real solutions and real change to the working class majority. And we expect others on the Left of the Yes movement to do the same. 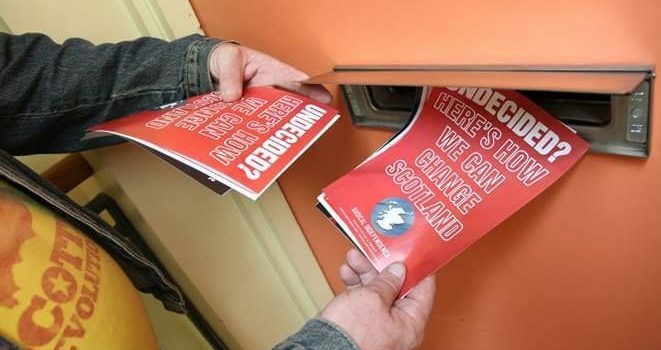 Only such a campaign which addresses and promises marked improvement in the material conditions of working class people in Scotland on their wages, jobs, housing, health, transport and education – for example – can succeed. We fully intend to make these points, if afforded the opportunity, at the Assemblies the SNP leadership is reported to be planning in the weeks ahead for the broad Yes movement to comment on its Sustainable Growth Commission Report. The independence movement has reached a very important milestone on its journey, one long overdue perhaps, where it must determine what kind of independent nation we seek to construct and which Scots we are seeking to stand up for. We would therefore appeal to all Yes supporters who oppose austerity and want to build on the vision and hope of 2014 to reject this report and to communicate that rejection to the SNP leadership. And in place of the Wilson programme the wider Yes movement needs urgently to fashion a vision of independence which works for Scotland’s working class majority who are vital for victory. 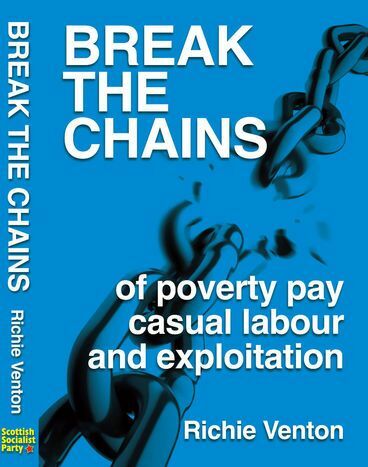 Break with the failed market economics of privatisation, PFI rip offs and failed services. Such a vision which addresses immediate needs and points the way to an independence which works for Scotland’s working class majority can open the road to victory.